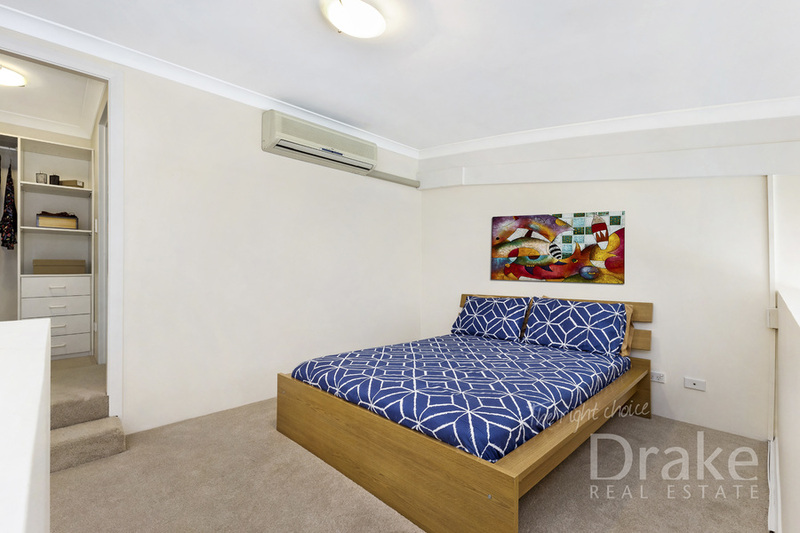 Top floor air conditioned security one bedroom apartment enjoying plenty of sunshine and privacy in the highly popular "Pavilion" building. 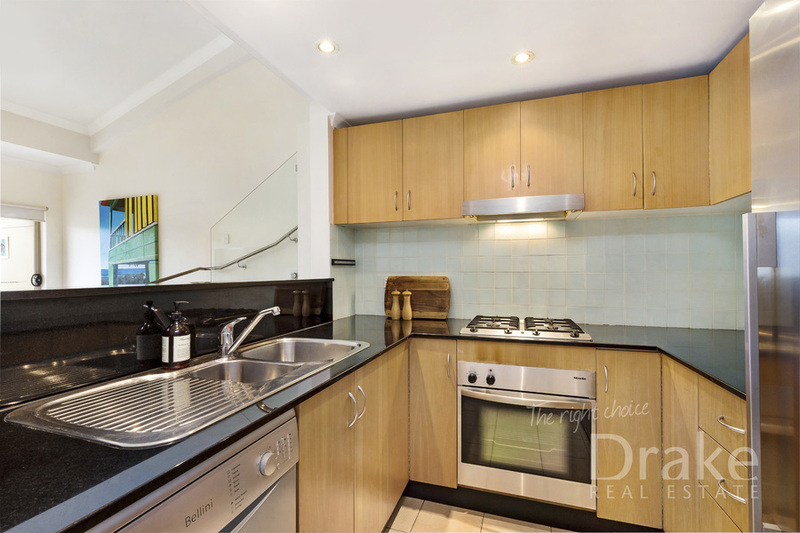 This New York styled apartment is located in the vibrant coastal suburb of Collaroy. 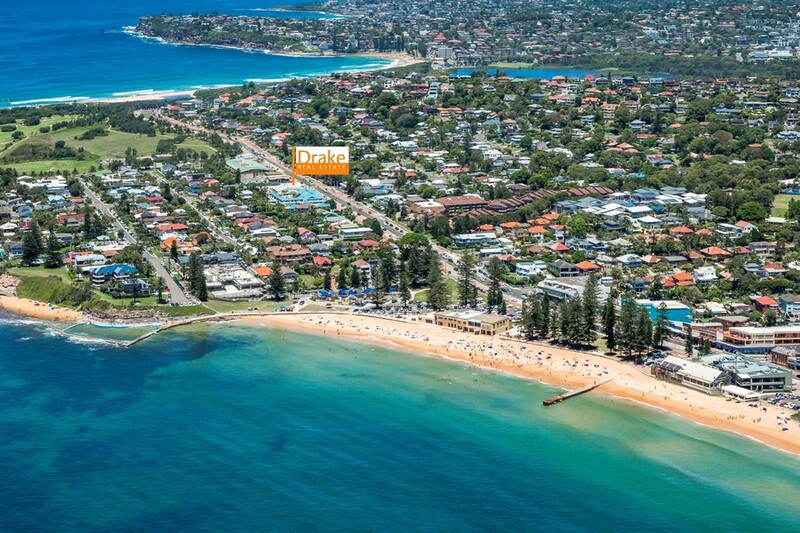 Enjoy many local attractions such as scenic coastal walkways of Long Reef Headland, Long Reef Golf Course and local beaches. The Northern Beaches most famous pie shop "The Upper Crust" is just across the street, Alfresco Emporium for those who love to be inspired, restaurants, cafes and transportation links to the CBD all at your door. 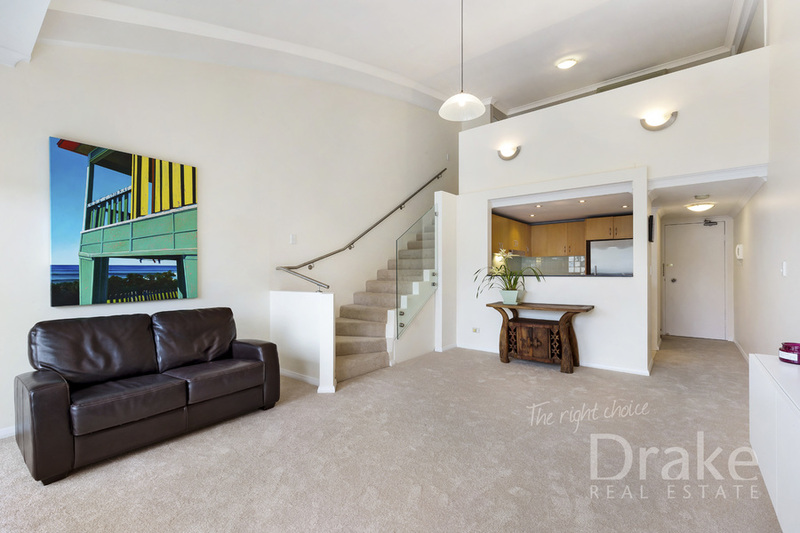 Best of all summer will be a breeze as you kick back and watch the world go by at Merivale's "The Collaroy" located only 600 meters away. 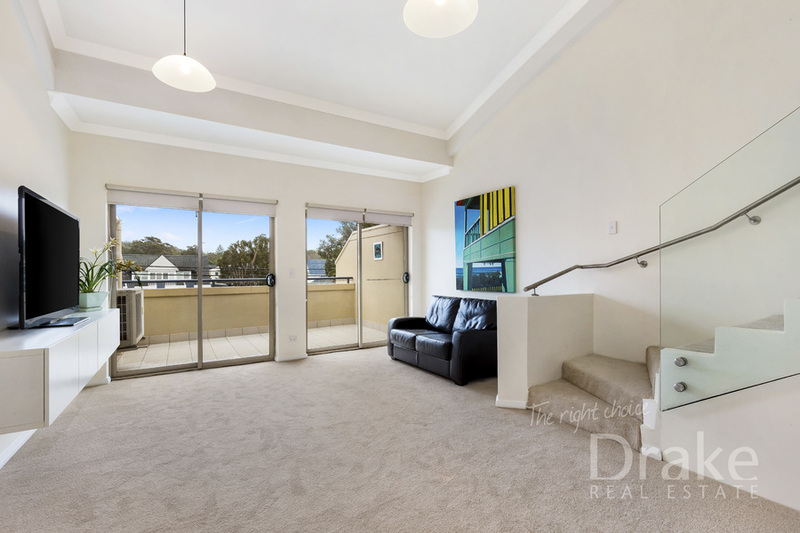 Please contact Nash Varney on 0432 847 245 for more information or to arrange a private inspection.